If you are the type of person who likes thought-provoking film, always getting bored with a great deal of soapy movies nowadays, you should not miss two new DVDs that will come out this week: The Place Beyond The Pines and The Silence. Simple in plot mechanic but deep in investigation of characters, both of these two films will blow your mind. The Silence is based on the best-selling novel 'Das Letzte Schweigen' by Jan Costin Wagner. It begins in the mid-eighties. On a hot summer day, a young girl named Pia is brutally murdered in a field of wheat. 23 years later, in the present day, on the exact same date, 13-year-old Sinikka is missing, her bicycle abandoned in the same spot, which leads the police to believe two incidents are connected, suspecting the same killer may do the crime again. Over the long hot summer days, tensions start to reach breaking point as our troubled detective closes in on the deeply methodical serial killer. The story centers on the case of murder, I can say, it’s a very common plot in so many films. However, for all its brilliance as a genre film, The Silence is principally about its characters - the lonely and the damaged. 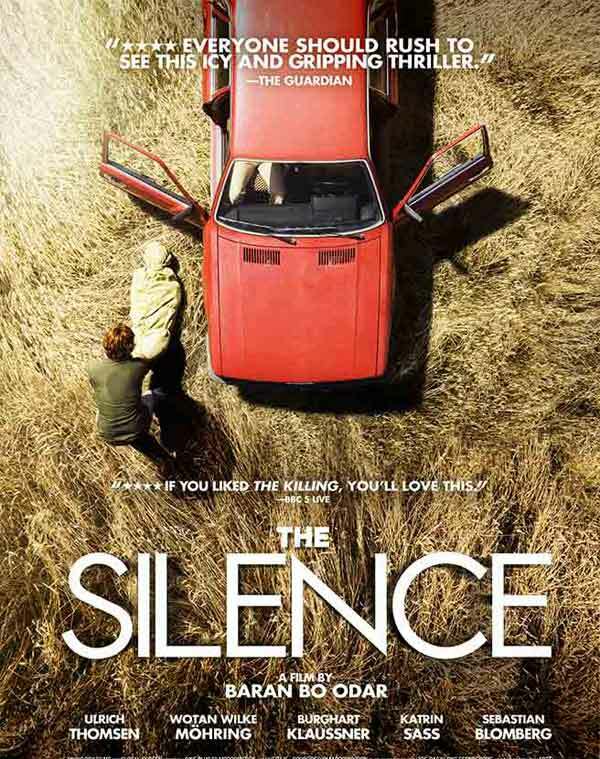 The Silence is not just a chilling murder thriller. It is more about a story of obsession, of the permanence of loss, of how deeds of the past haunt us, closing over our heads like water and at the same time, leaving you shivering, yet thrilled. The Place Beyond The Pines directed by Derek Cianfrance is a 2013 American ambitious and twisting crime drama about fathers, sons and responsibility. Starring Ryan Gosling, Bradley Cooper, Eva Mendes, and Ray Liotta, It explores the consequences of motorcycle rider Luke's (Academy Award nominee Ryan Gosling) fateful decision to commit a crime to support his child. The incident renders him targeted by policeman Avery (Golden Globe Award nominee Bradley Cooper), and the two men become locked on a tense collision course which will have a devastating impact on both of their families in the years following. This ambitious and thought-provoking film tells an epic story involving multiple characters, boasts a cinematic and engrossing atmosphere – big enough to be bracing, but small enough to draw you right in. Usually, a film always comes with a specific theme. The development of the plot should be structured around this theme. 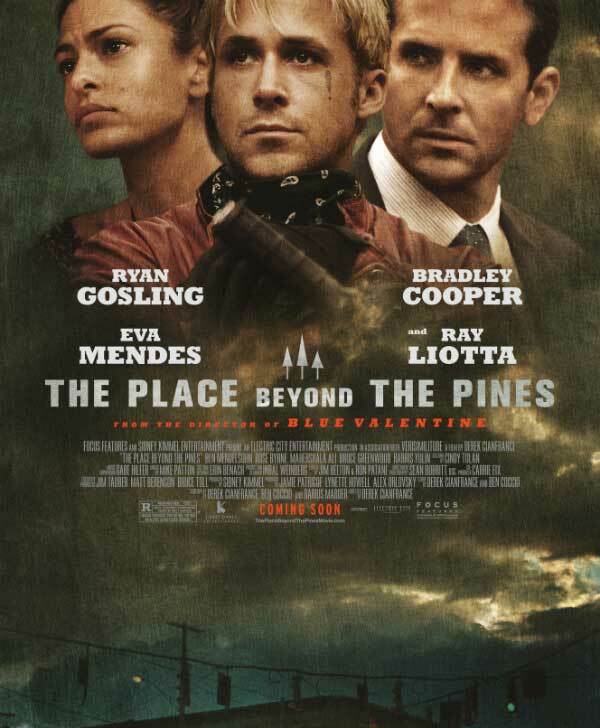 As for The Place Beyond The Pines, Cianfrance seems to be more inclined to presentation of characters. The following story unfolds naturally according to characters’ personality. When you watch this film, you will feel like it is just a life around you. Cianfrance creates a layered and moving portrait of working-class life, of people trying-- in many of the wrong ways-- to improve lives for themselves and the generations to come. 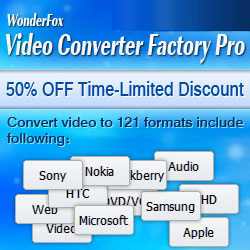 If you want to play these two great films on your portable devices to enjoy them anywhere, you may need WonderFox DVD Video Converter, which is a powerful DVD video converter which can help you backup your DVD content into your computer hard disk. And it also enables you to convert the video to your portable devices such as iPad, PSP, Xbox, iPhone or other smart phones with ultrafast speed and high video quality. Have a free trial.